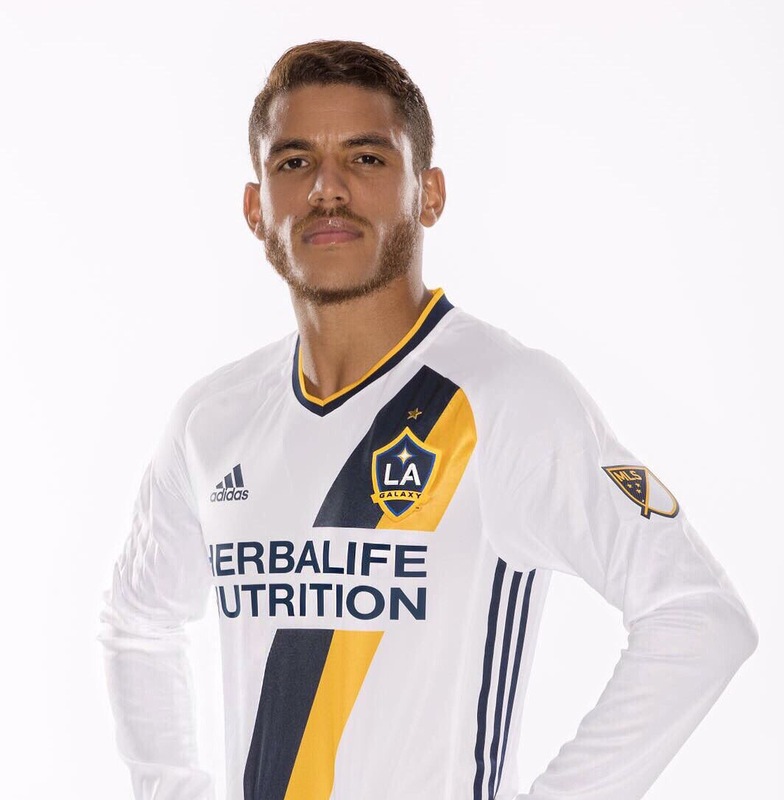 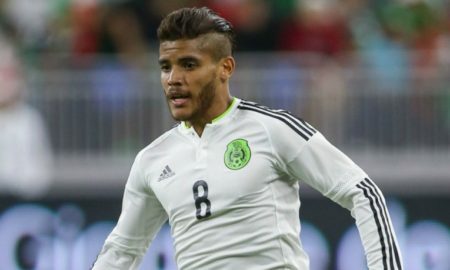 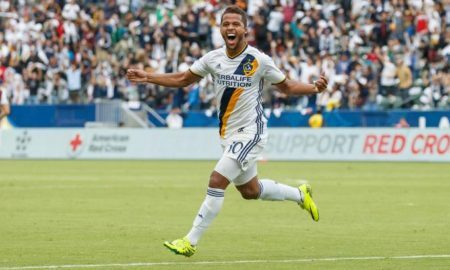 Why there’s so much furor over Jonathan Dos Santos’ LA Galaxy move? 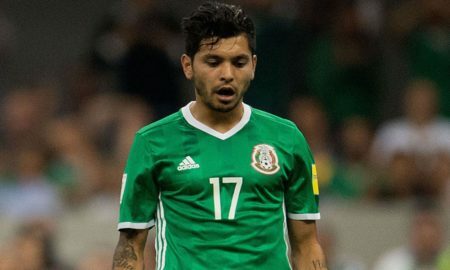 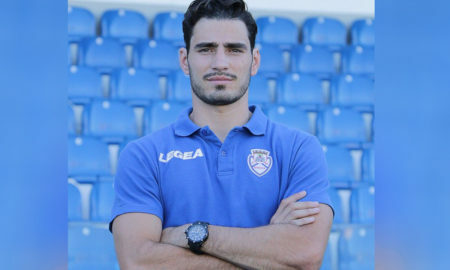 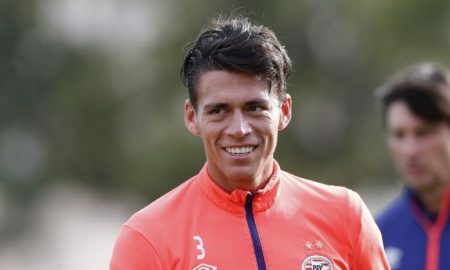 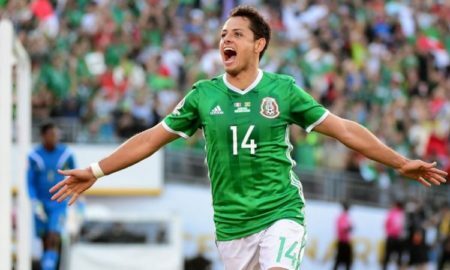 Mexicans Abroad: Two more Mexicans heading to Europe! 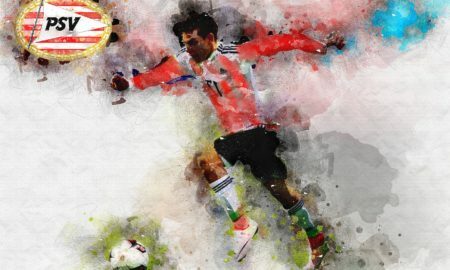 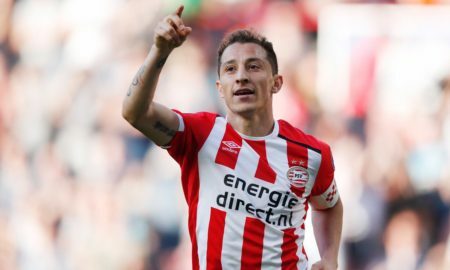 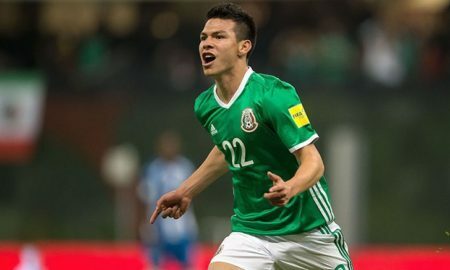 Will Hirving “Chucky” Lozano Make it at PSV?